In 1974, the general aviation industry delivered nearly 14,000 new aircraft, and last year, a little north of 2,000. What will it take to grow these numbers again? 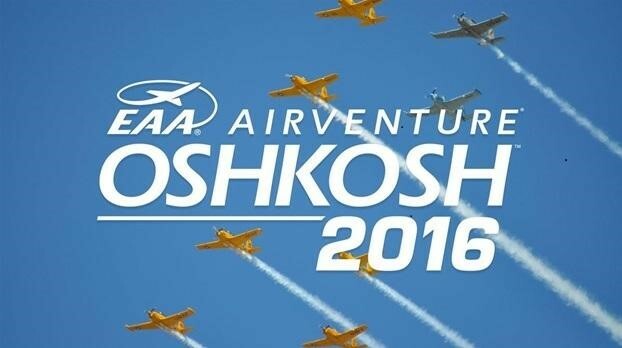 AirVenture 2016 #1 Growth from McDermott & Bull on Vimeo.